2018 was a year of firsts, both inside photography and in the world. The first Muslim women were elected to Congress, the first “perfect pizza” recipe was developed by physicists in Italy, and the first photograph taken from inside the sun’s corona was released by NASA. 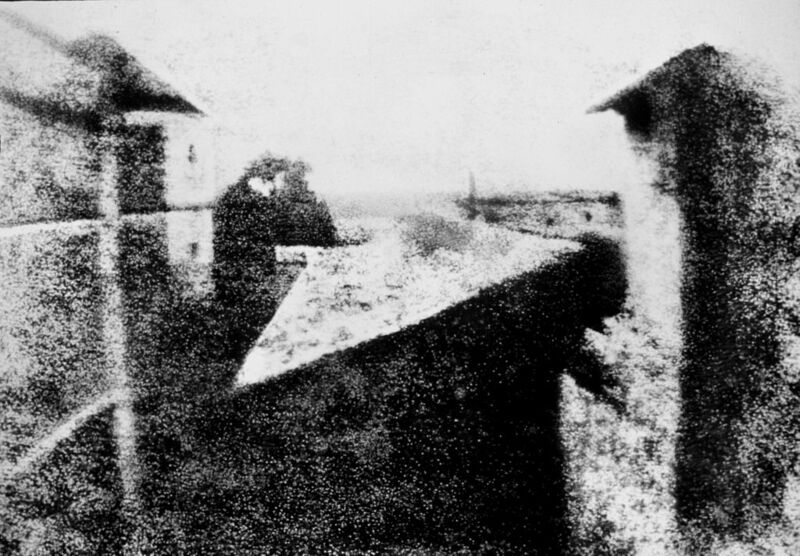 The world’s first photograph taken on a camera took several days to develop. Joseph Nicéphore Niépce, a French inventor, photographed the view outside his window in Burgundy, France. 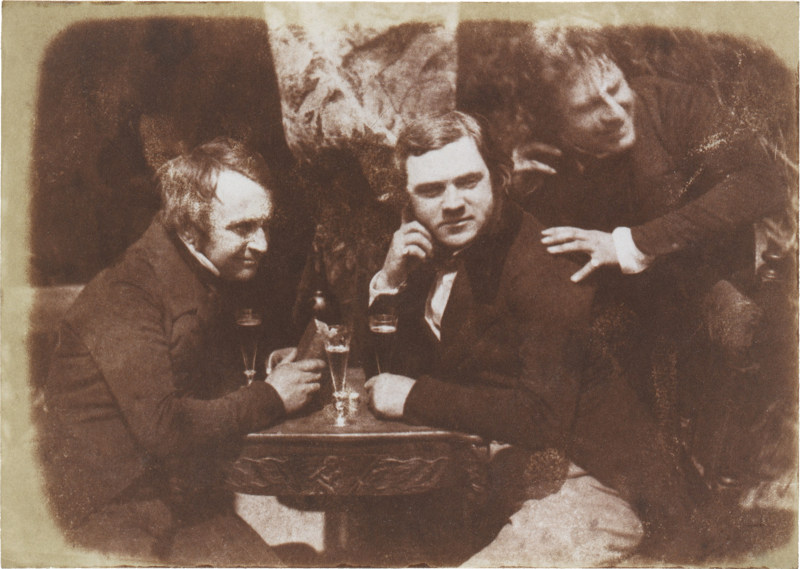 It is estimated that the photo was taken in either 1826 or 1827. Self-portraits are an examination of the self, art, and the juxtaposition of the two. 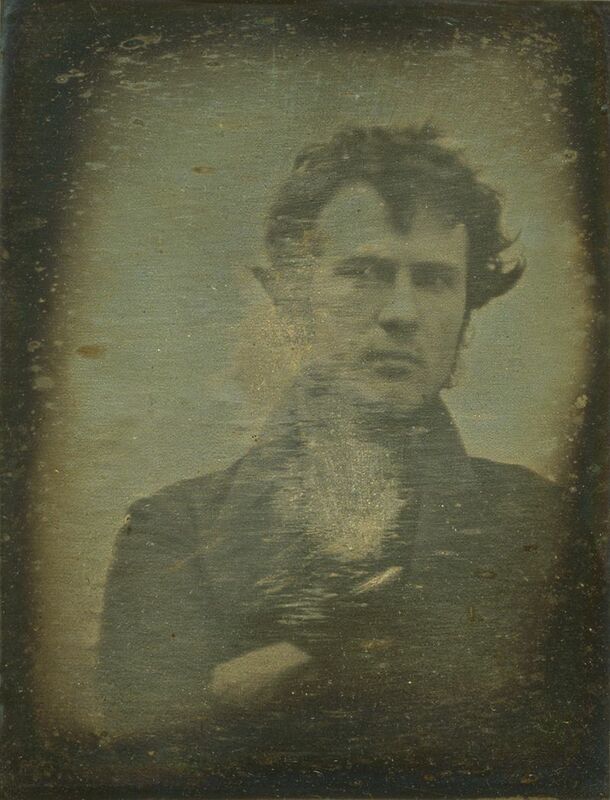 Robert Cornelius, an American photographer, was the first to photograph himself in 1839. 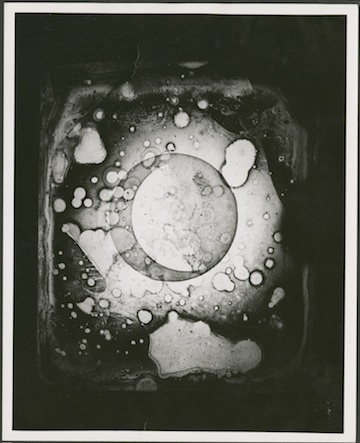 On the back of the daguerreotype, or a photograph taken on an iodine-sensitized silvered plate, are the words, “The first light picture ever taken.” Clearly, Cornelius knew the importance of his discovery. Sadly, this photograph sustained serious damage over the years. Originally, it was taken by John W. Draper in 1840 from the rooftop of New York University. If there is one thing people love it is alcohol. It’s been true for millennia, but what strikes me about this photograph is that it could be the first ever photograph of people drinking beer. Not only is this impressive, but the type of beer they are drinking, an Edinburgh Ale, is described as “a potent fluid, which almost glued the lips of the drinker together.” It sounds like the first photograph of partiers to me. This one is a bit gruesome, so don’t look too closely at the doctor standing with an amputated leg in his hands if you scare easily. This photograph, taken during the Mexican-American War, features a Belgian surgeon, Pedro Vander Linden, and a passed out sergeant, Antonio Bustos, who just went through the operation. 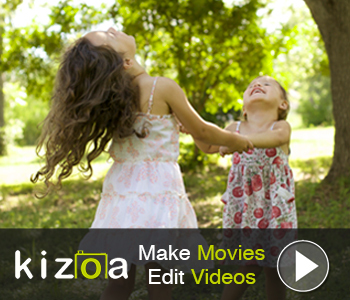 Editor's Tip: Create your own photo magic by using artificial intelligence to make smart edits. 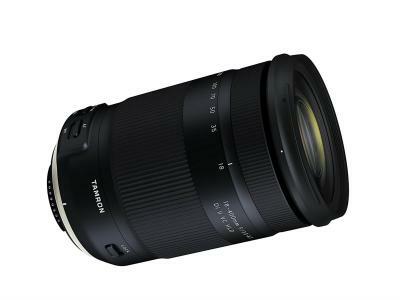 Get Luminar now. It’s fitting that a mug shot is the first example of photojournalism, considering how much the public loves stupid, crazy mug shots of ordinary people, and any mug shot of a celebrity. 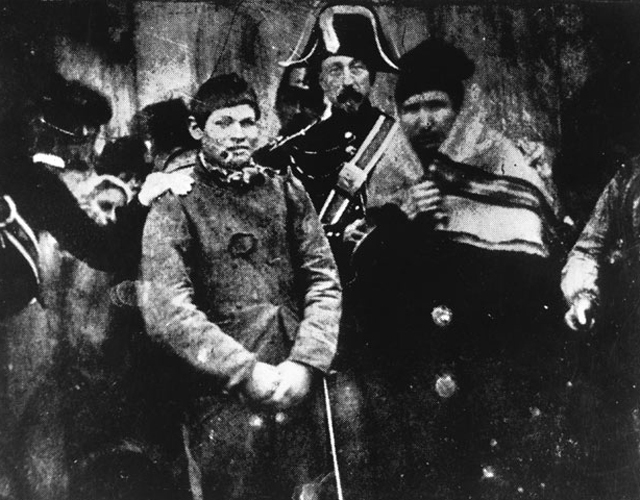 This photo, considered the first example of a photograph taken strictly for news purposes, was taken in 1847 in France. 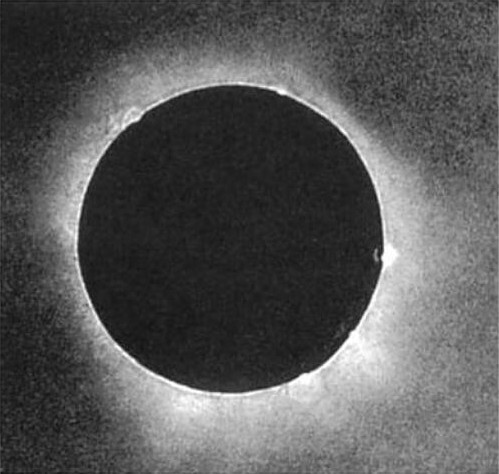 The first photograph of a solar eclipse also happens to be the first photograph taken for scientific purposes because this photograph proved the existence of the sun’s corona. Taken in 1851 by Julius Berkowski at the Royal Observatory in Prussia, it was the first time someone correctly exposed a picture of a solar eclipse. All sorts of scientists got mixed up in the photography industry when it began to really take off. 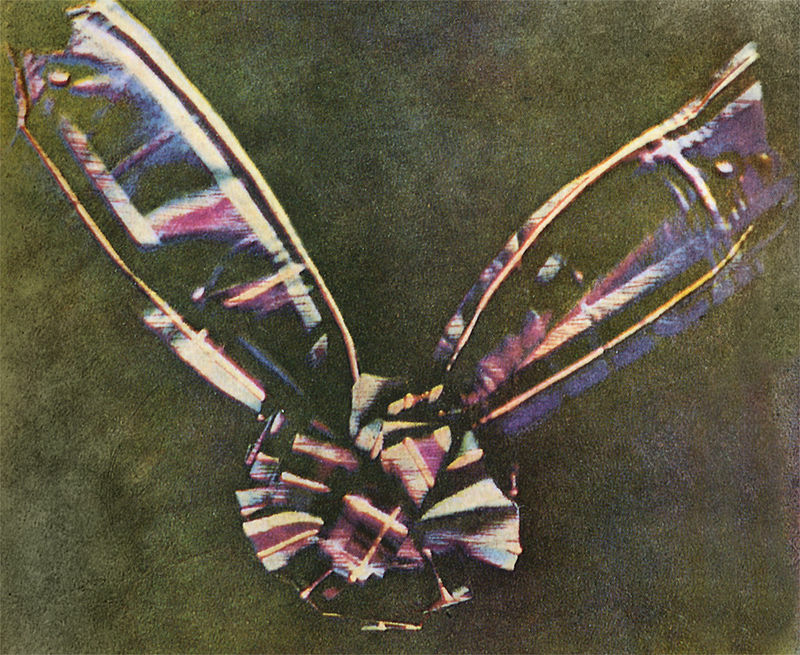 James Clerk Maxwell, a Scottish physicist most famous for the creation of the electromagnetic theory, took the world’s first colored photograph. In order to do so, he actually took the photo three times with red, blue and yellow filters, before combining them back together. 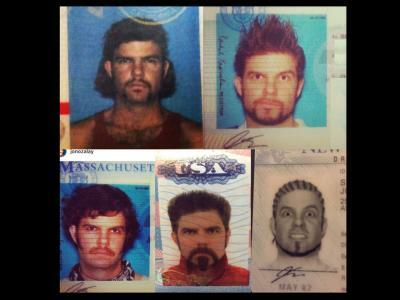 The answer is yes, and these photographs can prove it. Eadweard Muybridge set up 12 trip-wire cameras along a racetrack in order to settle the debate. It took him 6 years, but it set the precedence for motion pictures. 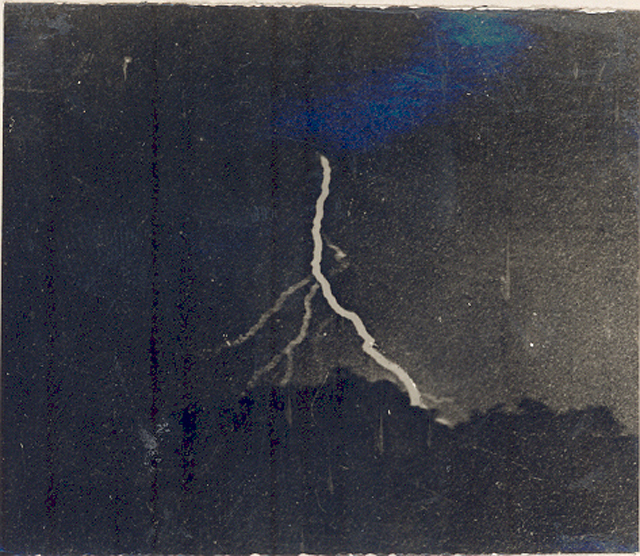 One of the most haunting photographs from the 1800s was a picture of a stormy sky taken by William Jennings, a lightning photographer. There seemed to be a stark fascination with storms in the early days of photography. The first known picture of a tornado, equally as thrilling as that of lightning, was actually captured by an anonymous photographer in South Dakota. 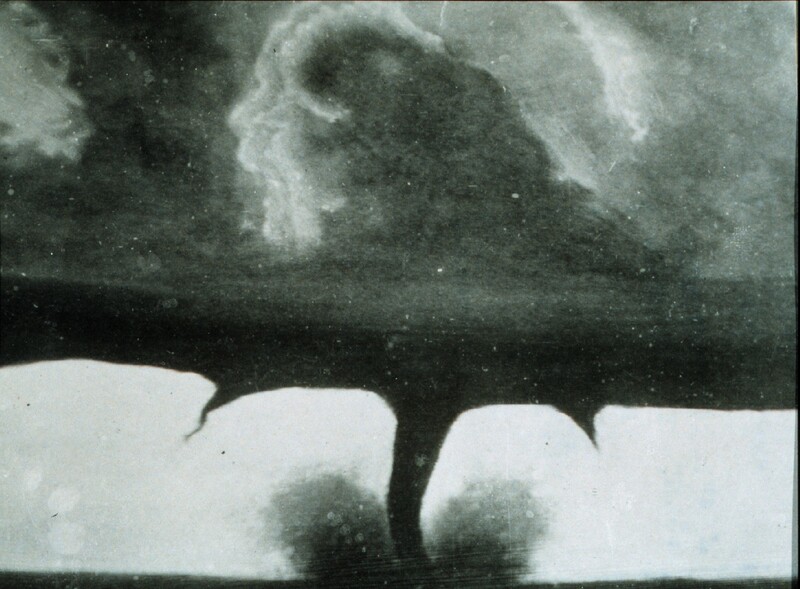 Though this is contested because another photographer captured another tornado picture in 1884, there may never be a way to know which truly came first. Editor's Tip: Your best photos deserve a spot on your all. See what your photos look like as fine art. When Yale University professor Hiram Bingham set off to find the lost city in the Peruvian Andes (quite a hike, for those who haven’t been), most expected him to find nothing. Of course, when he stumbled onto one of the greatest archaeological finds of the century he needed to bring back photographic evidence for the naysayers. Not everyone would say this has been a great photograph, since it brought international attention to the ancient Incan city, and may be the cause of the site’s need to limit tourists. Learn more about these first images of Machu Picchu in the video above by alsemotupe. 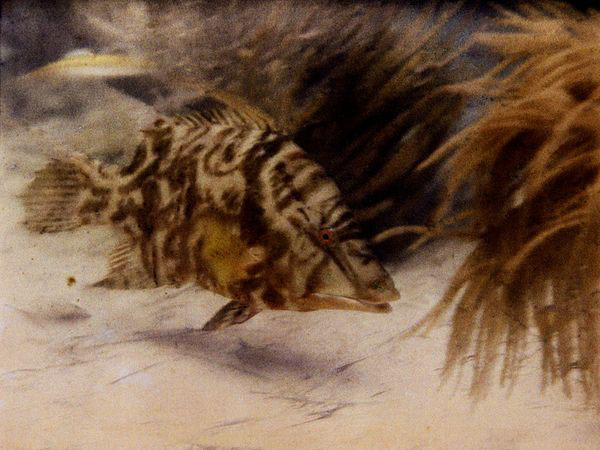 The first colored photograph taken underwater doesn’t look that different than some blurry underwater photos taken of myself in the 1990s, only this one was photographed in 1926 by a National Geographic photojournalist, Charles Martin. The difference between my old family portraits and this one of a fish in the Gulf of Mexico was that the National Geographic photographer and Dr. William Longley, his partner, carried extremely explosive flash powder with them in order to properly illuminate the ocean floor. Who would have guessed the first digital photo was taken before the invention of the first digital camera? 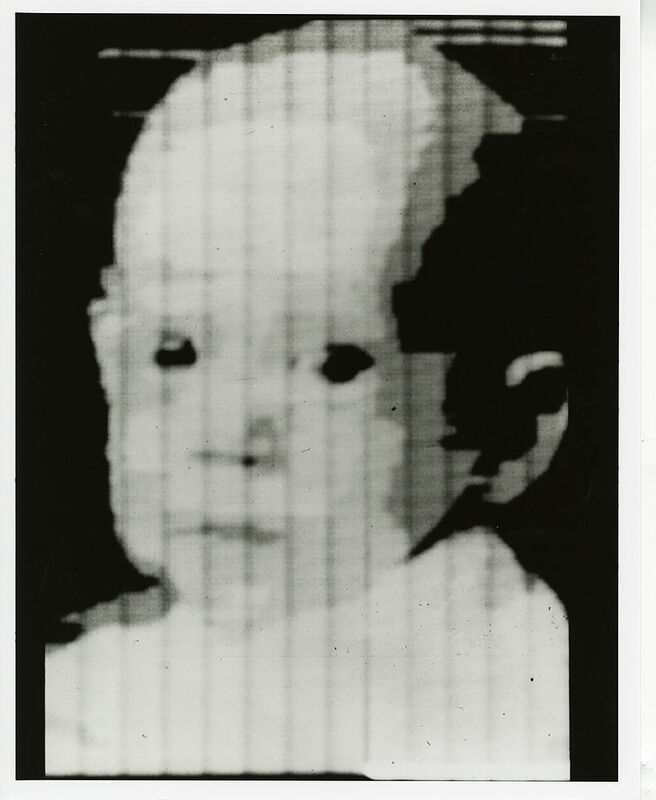 Russell Kirsch, an American engineer, scanned a picture of his 3-year-old son into a digital image scanner he invented in 1957. So why does the picture look like a terrifying doll? The computer Kirsch used didn’t have enough memory. The first photograph taken on another planet was taken on the surface of Mars in 1976 by Viking 1. NASA sent the probe to retrieve a series of photographs in order to study the Martian habitat. This photo nearly didn’t make our list, but it took so long for digital technology to grace the halls of the White House. It shocked us. 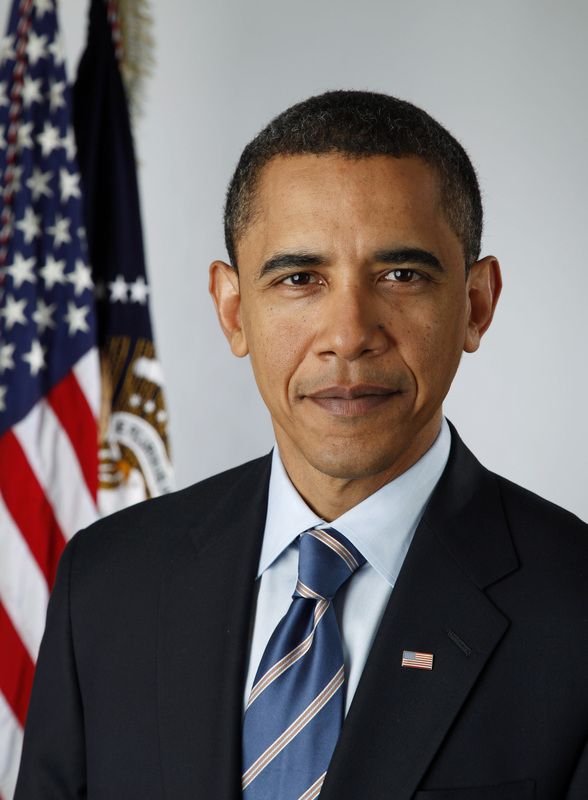 The first digital photo of a President wasn’t until 2009. The photo was captured by the official White House photographer for the Obama administration, Pete Souza, who used a Canon 5D Mark II with no flash. Although it sometimes feels like Instagram is an omnipresent god who has been around since the dawn of time, the creator of Instagram, Kevin Systrom, posted the first photo on it in 2010. Well, he technically posted the photo to Codename, which was the name of the app prior to Instagram. I’m assuming President Barack Obama didn’t realize how fortunate he would be in helping the photography industry progress during his tenure as the world’s most powerful man. Rounding off a list that is focused on the intersection of photography and science, is this photograph NASA released just one month ago. 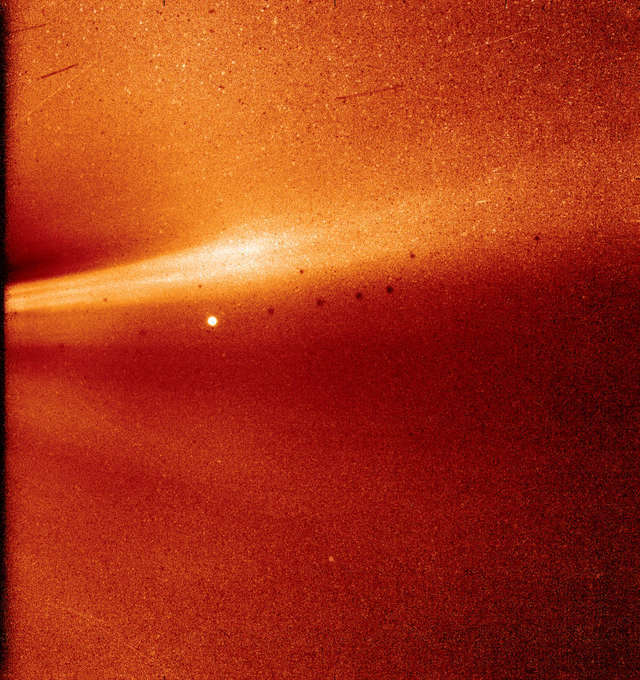 It was taken by a wide-field imager on the Parker Solar Probe in November. The bright spot in the middle of the image is Mercury. 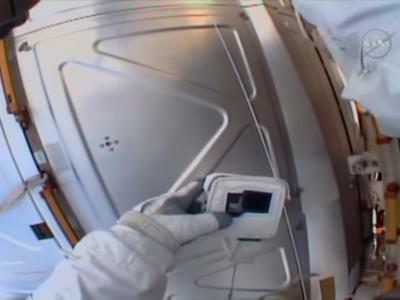 The dark spots, according to NASA, were the result of background correction, proving that despite photography’s history we still have a ways to go.